An interesting take on a possible dystopian future akin to that of Fahrenheit 451 or 1984 sees a world with climate change run amok, natural resources spent, and a near history of pandemic. An oligarchy, awkwardly dubbed The Corporate, maintains a severe caste system with its own easily discernible untouchables known as “deviants.” Between these 2 social layers lie 2 others: the Corps [of lower and middle managers in a world of bureaucracy] and the Mart [of lower tiers of white collar workers]. The tale is filtered through the lens of one nuclear family struggling to maintain their position at the bottom of the Corps tier. Mother Virginia maintains the homestead while also holding a job. Father George reviews case files without critically questioning anything. Teenaged daughter Shelley rides the line between dutiful daughter and curious, rebellious teen. And little Kurt has all the naivety of a typical privileged 7-y.o. Their world is rattled when Deviants execute a limited biological attack on the Humans [non-Deviants] in which a released virus turns the afflicted Deviant. The premise is interesting. The execution is clunky at best. The world and its history fails to reveal itself organically, but rather relies on info-dumps worthy of droning history books. The characters and their motivations remain flat, and yet rushed. The entire book reads as the idea for a story, rather than as a story itself. Also working against the story is the inconsistent narration. Most scenes offer the 3rd person POV of one member of the core family followed by a scene from another. Small scenes that couldn’t be witnessed by one of the 4 family members are then given to quick throw-away characters without establishing these one-time voices. Also awkward are scenes from Shelley’s POV. In conversation, she calls her parents Mom and Dad, but in narration from her POV, her parents are called their given names. There are also scenes that re-introduce characters seemingly for the first time who’ve already been introduced and vetted chapters earlier. This title is meant to open a trilogy. 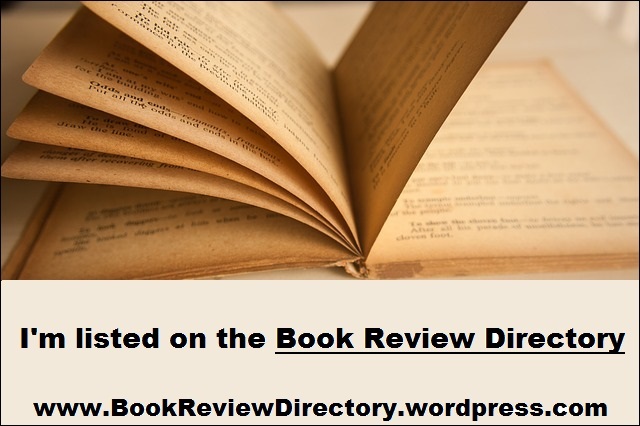 This entry was posted in Book Reviews, Fiction Review and tagged Apocalyptic, Dystopian, Sci-fi, Speculative Fiction. Bookmark the permalink.